Competitive grappling is a combat sport that still serves a very niche market, yet it is slowly growing in interest. There are an increasing number of promotions across the world that claim to put on the best matches while creating more payout opportunities for competitors, but very few are putting their money where their mouths are like Fight 2 Win. And this past Saturday, the promotion known as F2W hit a special milestone with its 100th show, a card that took place in Honolulu, Hawaii and featured thirty-eight matches between highly-touted grappling competitors. This was an important mark for an organization that consistently puts the athletes first and considers itself a leader in the competitive grappling space. This leadership position has allowed Fight 2 Win to become the go-to promotion for fighters looking to break into the sport. 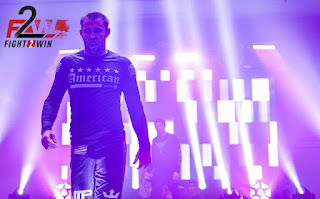 The organization also stages multiple events a year which feature some of the biggest names in the sphere -- names such as Gordon Ryan, Gilbert Burns, Benson Henderson, Rafael Lovato Jr, and others -- in main event spots. And female competitors are also afforded an equal platform for their contests, addressing an issue that many other grappling promotions barely acknowledge. Fight 2 Win also leads the industry in other ways. For Saturday's event, the organization paid out $31,827 in commissions. While that amount spread across the competitors in all 38 matches averages out to $418 for each one, some get paid more for name value. Plus there are opportunities to earn bonuses for exciting matches and finishes. In 2017, the promotion hit a goal of paying out one million dollars in total to all the men and women that stepped into its stage that year. Competitor pay is a major topic of discussion in grappling circles, and Fight 2 Win continues to lead the way in this regard. 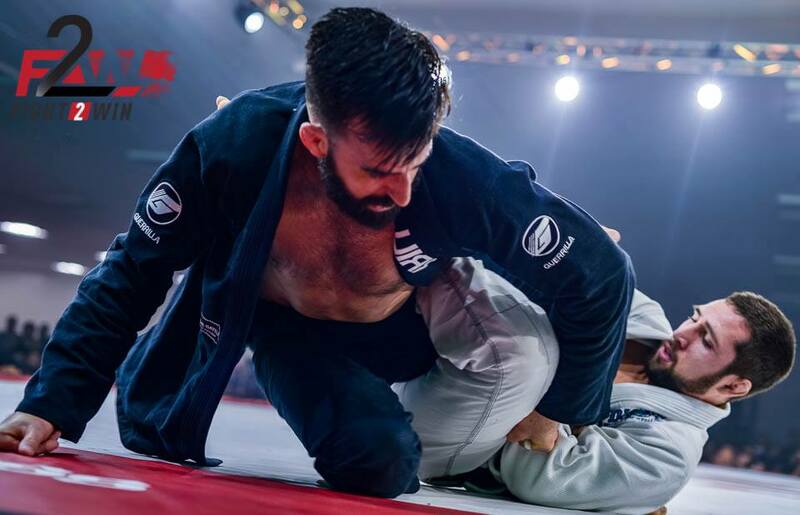 Fight 2 Win is widely available on the FloGrappling streaming platform, and its inclusion raises the value of that monthly subscription. The promotion's full catalog is there, and there are a variety of matches worth catching as you follow Fight 2 Win’s progression. If you’re interested in competitive grappling, this is the company that consistently offers you the content you will enjoy the most.